ONE PIECE. NO JOINS. NO WELDS. At Callcott and Downey Engineering, we often come across recurring problems with certain hydraulic cylinders. With the R2900 Lift cylinders, we have seen first-hand some of the repetitive failures caused by high stress work environments, such as, high salinity, elevated working temperatures and high shock loads. 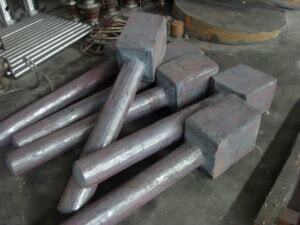 Common failures include the barrel base cap cracking, glands cracking and ultimately rods breaking. We set about initially to provide an upgraded rod by manufacturing a forged unit to reduce the inherent stresses of a cast steel or welded rod. 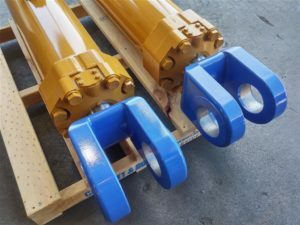 Our Blue Eye rod has now found a great deal of acceptance with underground mining operators. 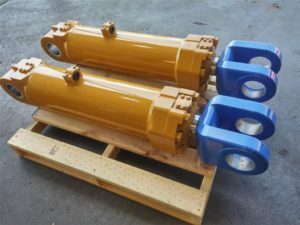 As a further development, we set about to create a “Super” Lift cylinder with upgrades to all of the components to eliminate the failures we found in older components over an extended period of time. Our R2900 SuperLift cylinder starts with our single piece forged rod. 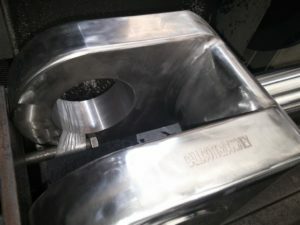 Both the gland and the base cap are forged and strengthened in critical areas and the barrel is fully machined, including the outside diameter to reduce surface stressing. The internal components include a high tensile piston and the seal kit is upgraded to the best available wear band and seal materials. The seal kit is engineered for hostile environments and is designed to provide extended service life. 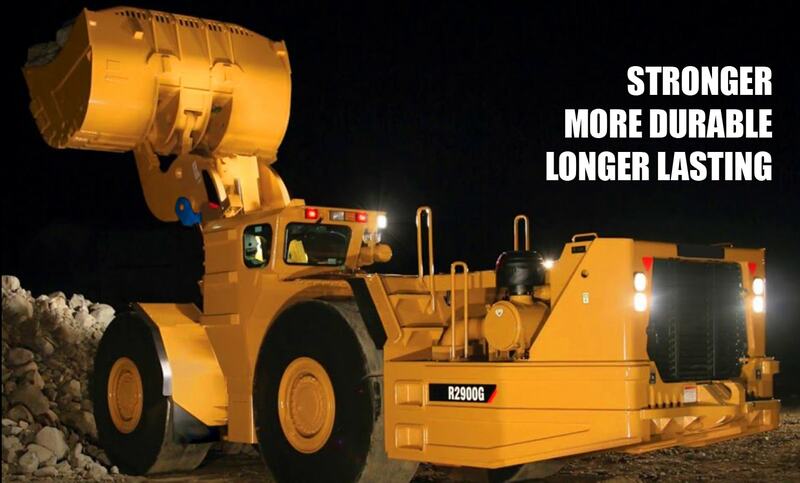 The R2900 SuperLift is completely interchangeable with the standard product. 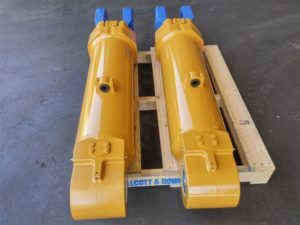 There are no dimensional changes that affect mounting or operation of the cylinders and if required a standard lift and a SuperLift cylinder can work side by side.